For anyone who has ever wished for straighter, curlier, smoother, lighter, or darker hair, Mira’s story of discovery, self-acceptance, and love will be a refreshing glimpse of the natural beauty found in everyone’s unique features. 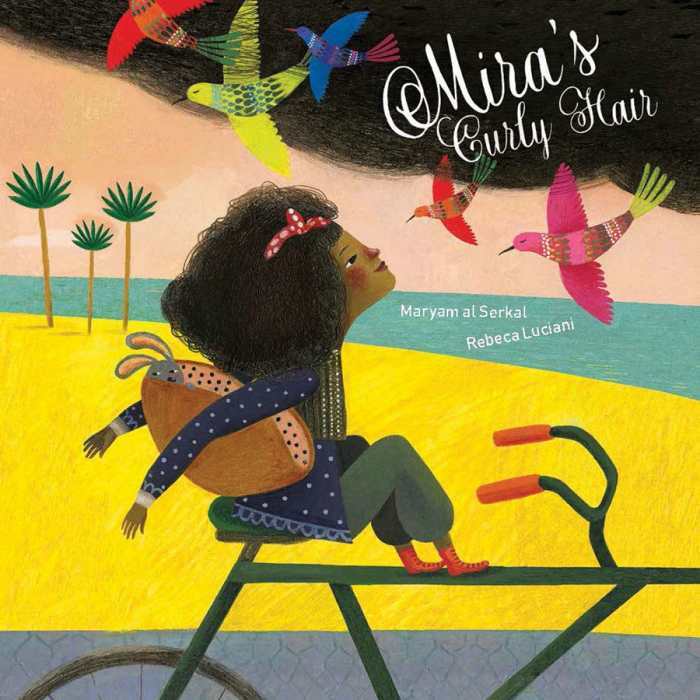 Bold colors and patterns decorate the backdrop of Mira’s hometown of Dubai as she explores with her mother, watching in awe as Mama’s enviable, sleek coiffure slowly poofs and frizzes in the humid, rainy weather—just like hers. The popularity of fusion cooking too often overshadows the fact that mastering, truly mastering, the cuisine of even one region can take years, even decades. On the one hand, we have adventurous fusion devotees go to town pairing Korean BBQ with Peruvian pork rolls, while the devoutest of French chefs spend their whole careers perfecting Escoffier’s five French Mother Sauces. 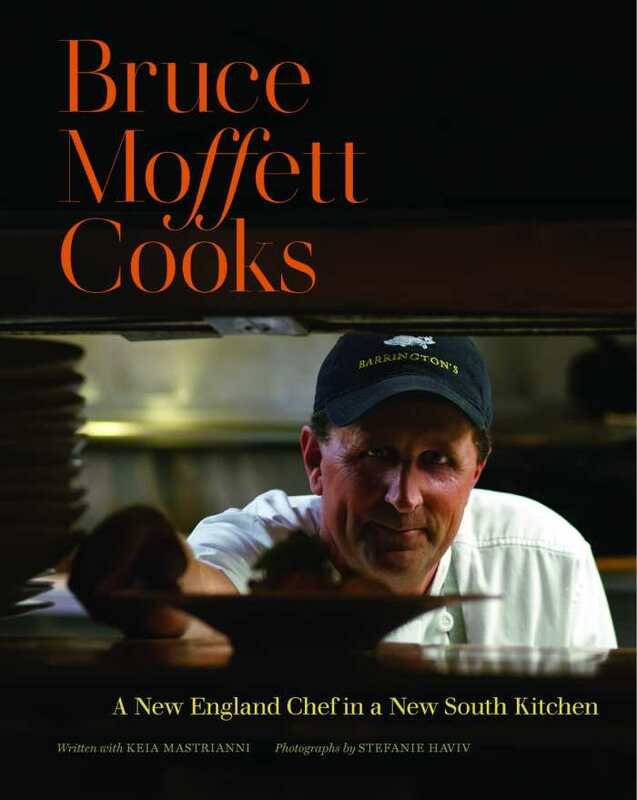 Bruce Moffett, an accomplished New England chef who transplanted to Charlotte, North Carolina to be near his son, falls somewhere in between the two mindsets. As a fierce disciple of using local ingredients in season, his first years in the South required that he reset his northern instincts to the unfamiliar cycles of southern seasonality, in addition to studying the native ingredients and cooking techniques of his adopted region. He now owns three Charlotte restaurants, including one, Good Food on Montford, that specializes in small plates. But the food and cooking memories he retains of his grandmother Betty Perkins confirm the axiom that you can’t take the Rhode Island childhood out of the chef. So in Bruce Moffett Cooks we find North-South inspirations like Baby Arugula with Pickled Beets, Pumpernickel, and Creamy Horseradish; English Pea Salad with Cheddar-Ham Croutons; and heartier dishes like Striped Bass with Wilted Napa Cabbage, Smoked Bacon, and Chardonnay Cream; Pecan-Crusted Lamb with Chipotle BBQ Sauce, Sweet Potatoes, and Green Beans; and Sweet Potato Cavatelli with Spiced Lamb and Swiss Chard. Moffett’s recipes are grounded in the classic techniques he learned as a Culinary Institute of America grad and showcase the bounty of the local farmers, fishermen, and other producers he has befriended over his nearly twenty years in the Charlotte area. Ashley Poston is back with The Princess and the Fangirl, another book set in the Geekerella universe of ExcelsiCon. Jessica Stone plays Princess Amara in Starfield, which has a huge fan following. When her character is killed off, she’s ecstatic for the chance to pursue other roles. She’s not into the con scene, doesn’t really understand cosplay, and is tired of the Starfield franchise and its fan following—and she isn’t afraid to say so. In the fandom, however, people feel very differently, including Imogen Lovelace, the founder of the popular online campaign #SaveAmara. At the Con, when Imogen is mistaken for Jessica and is pulled onstage for a panel, things start to get tricky, especially when she says that Amara should have lived. After Jessica confronts her impersonator, parts of the script for Starfield 2 are leaked online, and it might be her fault. Realizing that she needs Imogen, she convinces her to become “Jessica” while the real Jessica does some sleuthing. Although aspects of each character are stereotypical—there’s the shy girl, the diva, and the sensitive guy—characters prove more than their types. They are quirky, and careful details and dialogue propel their tales. Poston does a wonderful job of painting fandoms and the passion behind them. Geeky pop culture references are laced throughout, and they add depth and credibility to the story. Two romances slowly develop over the course of the novel and are sweet without being saccharine. These relationships are a nice balance within the mystery around the leaked script. This dynamic young adult novel captures the excitement of comic and entertainment cons and the passion of fandoms. 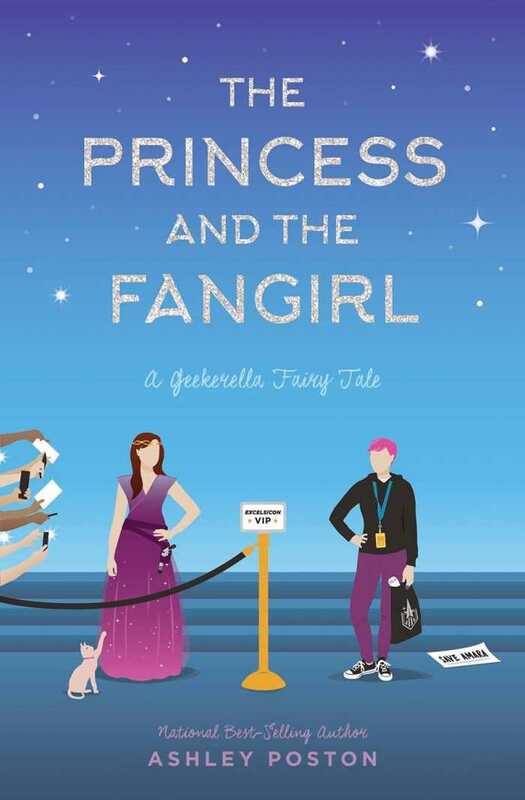 Even if you haven’t read Geekerella, The Princess and the Fangirl stands strong all by itself. 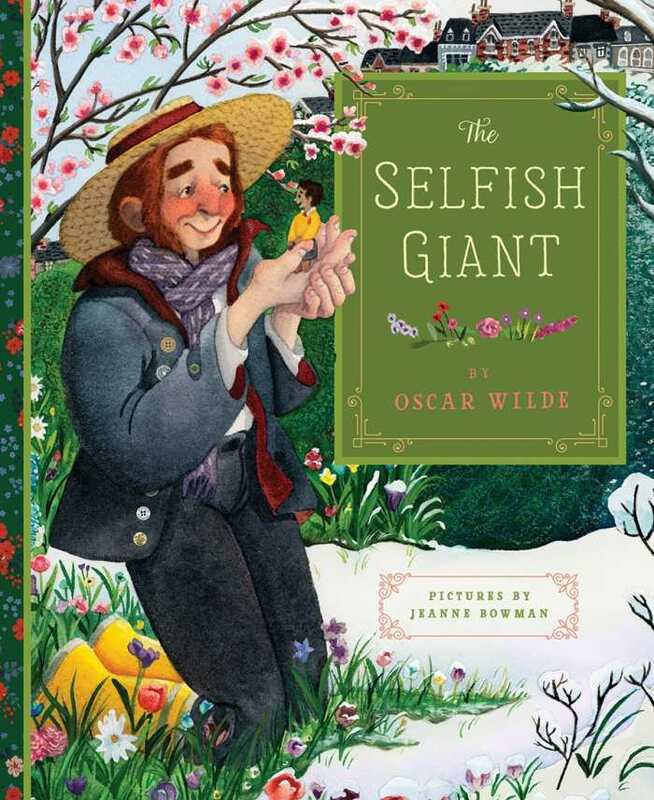 First published in 1888, Oscar Wilde’s classic short story of a miserable giant and his magical winter garden is reinvented with new depth, emotion, and an explosion of color. Clever details add modern touches while paying homage to the original tale of how a small child’s friendship slowly melts a giant’s cold heart. Christian themes of love, forgiveness, and sacrifice are clear throughout as the frozen garden gradually transforms into a beautiful riot of blossoms. 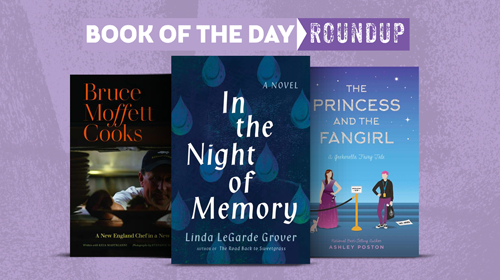 Linda LeGarde Grover’s poignant In the Night of Memory explores loss and belonging among an Ojibwe family in northern Minnesota. Rain has a degenerative, developmental disability, and Azure protects and balances her. She describes Rain as her big little sister; she identifies herself as Rain’s little big sister. Rain narrates one section, giving an intriguing glimpse into her perspective. Azure and Rain reunite after three years in different foster homes. Humorous scenes offset the rigors of their experiences even though their smiles lessen and dread quiets them. In their teens, relatives take them in and they rejoin their family. Acknowledged as Loretta’s daughters, Azure and Rain occupy their “right and proper place” in the family. 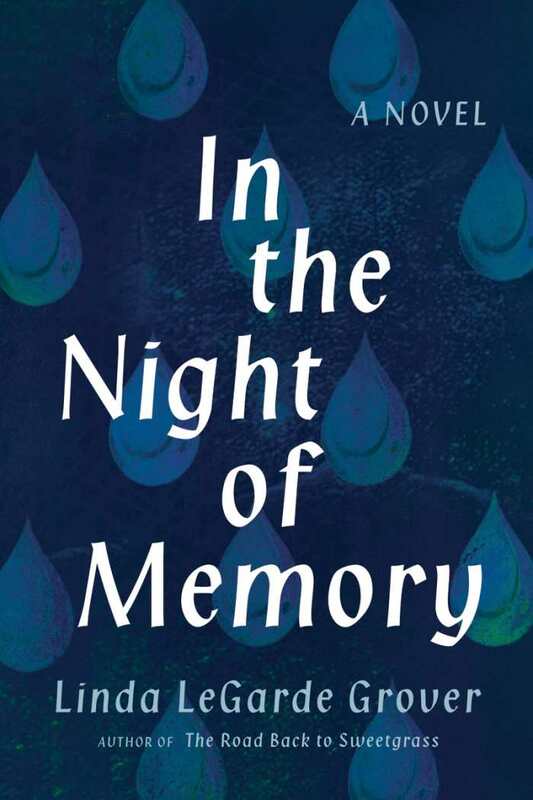 In the Night of Memory is character driven and lyrical. Its vast, distinct chorus of matrilineal American Indian voices ring in melancholic yet dauntless tones, clarifying that community and nurturing can ameliorate absence. Azure and Rain, who are in their thirties when the book concludes, are doing their best with what their history has allotted them.